Smit Heat Treatment, established in 1949, is a close-knit company. 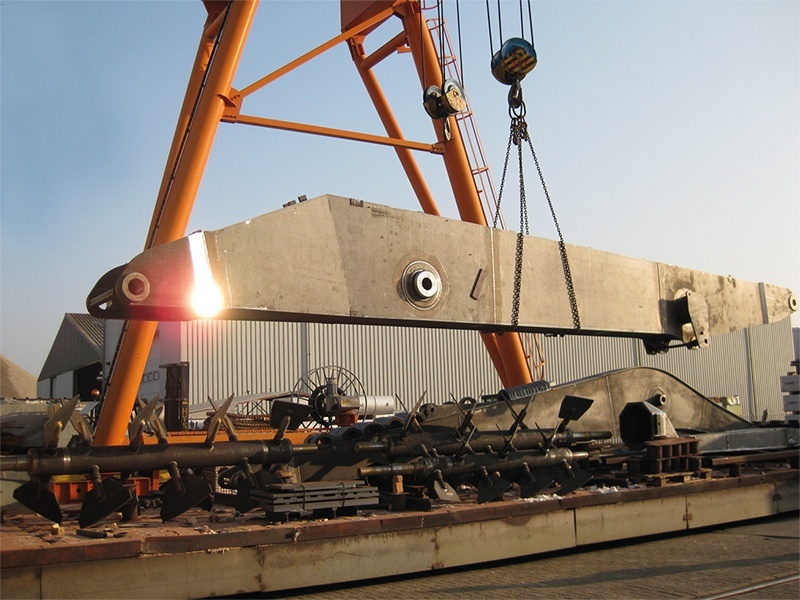 We possess a great deal of knowledge and experience in the field of heat treatment. You can contact us for all your questions on low stress annealing. The goal of low stress annealing is to reduce the interior stresses in the material. During this process the structure, tensile strength and/or hardness of the material hardly changes. The low stress annealing of steel is usually executed at a temperature between 500 and 650 degrees. In low stress annealing it is important that the warming up and cooling down process take place gradually, so that no new stresses are created due to temperature fluctuations. It is better to leave the low stress annealing of, for example, your steel or aluminium workpiece(s) to a specialist. Smit Glühdienst GmbH is a specialised company with more than 70 years of experience in the field of low stress annealing. With employees who all possess a wealth of knowledge and experience, we work with you on searching for the best possible solution for all your projects related to low stress annealing. 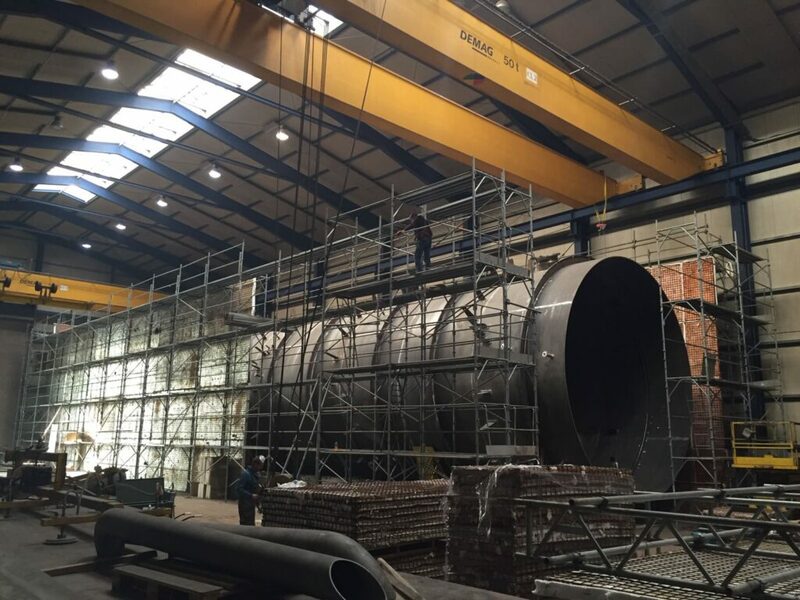 However, Smit Heat Treatment also offers you the possibility to have the work executed at your location. This is possible for one-off or multiple treatments over a longer period. 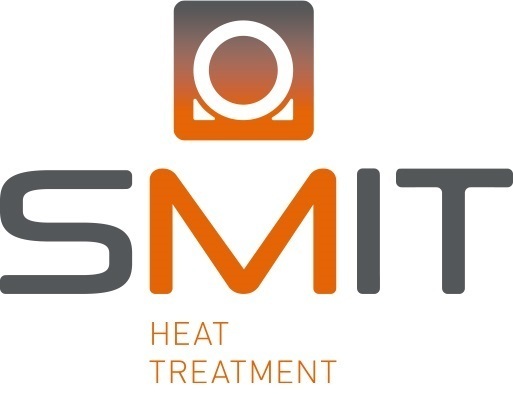 Smit Heat Treatment can execute low stress annealing at any location in the Netherlands (and throughout Europe). When you work with Smit Heat Treatment you have engaged a trusted partner in the field of low stress annealing. We are genuinely interested in you as a person and enjoy participating in the thought process relating to your challenge. Here, quality is the foundation on which we operate. This is expressed in fitting, customised solutions with reasonable prices. This ensures you of customised work in the field of low stress annealing. Would you like more information on the options? Please feel free to contact us.